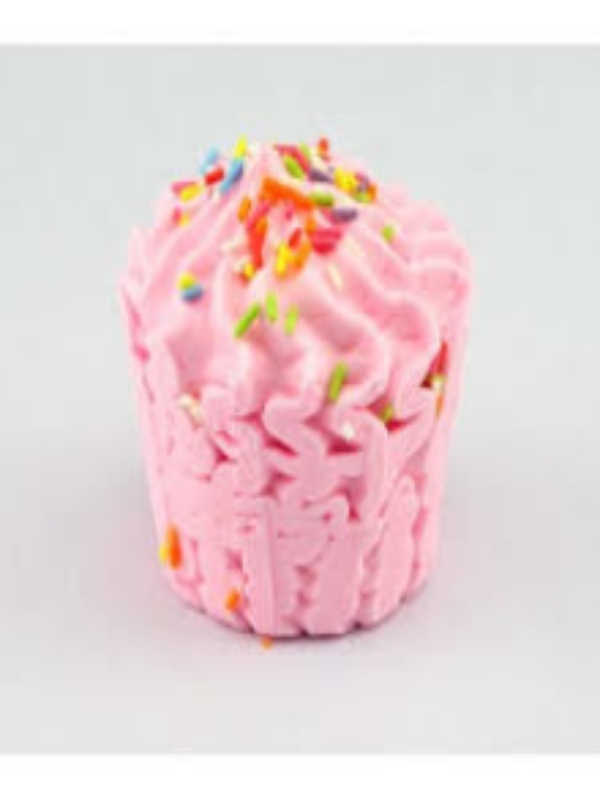 Our pretty Candyfloss Bath Bombs are a fantastic mix of pink and white! Notes of sweet sugary Candyfloss have been blended with Musk, Vanilla and just a hint of Strawberry Marshmallow to create a scent that is simply delicious! In your bath they kick out a little foam on the surface of the water and fizz around releasing their beautiful pink colour.